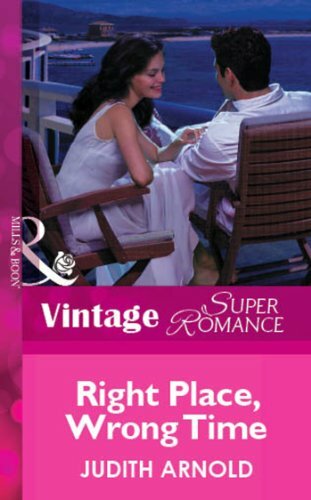 Ethan Parnell and Gina Morante meet when they accidentally wind up in the same time-share condominium on the Caribbean island of St. Thomas. Right place for a tropical vacation, but wrong time for them both to appear--and for sure the wrong two people to spend a week together in close quarters. He's a Connecticut type--reserved, well-bred, a product of the best schools. She's a savvy Manhattan girl--a funky shoe designer whose warm, working-class family lives in the Bronx. So how come they end up thinking so much about each other once they're back in their own worlds after the wrong time is up?